Studying at LSE? 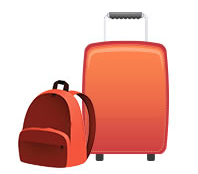 Send your luggage to and from university with My Baggage! 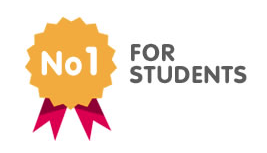 My Baggage is the No.1 Student Shipping Company for students of the London School of Economics. Every single term, we help LSE students transport their luggage to and from uni at a great low cost. My Baggage is the fast, convenient and affordable way to ship your belongings back and forth at the beginning and end of term. Cheap prices – £16.99 for 30kg! Price Match – if you find a cheaper price elsewhere, we’ll try to beat it. Fast shipping times within the UK and worldwide. 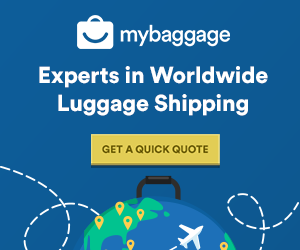 Booking a student shipment with My Baggage is simple! Visit our homepage to get a quote, enter all of your details and click the’book’ button. After that, we’ll take care of the rest. We’ll collect and deliver your belongings quickly and safely and with no fuss – making your journey to or from uni, as stress-free as possible. When you hand over your luggage to a student shipping service, you want to be sure that your belongings are in safe hands. At My Baggage, we guarantee a reliable service. We provide door to door collection and delivery for that extra peace of mind, as well as online tracking and text and email updates. We also offer £100 free compensation cover per item. You can increase this up to the value of £1,000 if you wish, for a small additional fee. We also understand that speed is a top priority. No one wants to wait days or even weeks for their luggage to arrive. For that reason, we offer a choice between Economy (2 day) and Express (next day) services within the UK. International shipping times are also fast but vary depending on your route. 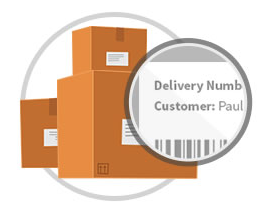 When getting a quote, we will show you the estimated delivery time for your item. My Baggage provides a full door to door service for the ultimate convenience. We will collect your items and deliver then straight to your front door. If you are living in halls of residence or a student appartment block, our drivers can not visit individual rooms for security reasons. So, in this case, your luggage will be picked up or dropped off at the halls reception area or postal room. Simply ask a member of staff to confirm the location before you place your booking. As London School Of Economics and Political Sciences is a specialist university, it attracts students from all over the world. If you happen to be one of those international students studying at LSE, My Baggage can help you too! We provide international student shipping to and from 200+ countries worldwide. As My Baggage is a company created by a student, for students – our prices suit a student budget. It costs from as little as £16.99 to send an item weighing up to 30kg. We also offer a Price Match tool – so if you do find a cheaper price elsewhere, we’ll try to beat it!